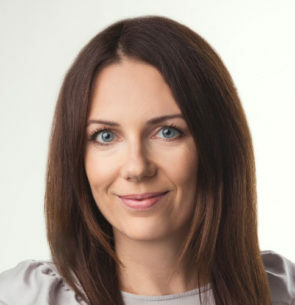 Agnieszka Haładus is Corporate Communication Expert at Trans.eu Group, focused first of all internal communication and employee branding. She was responsible for implementation of Workplace by Facebook in the company. Former she worked also as PR Specialist coordinating PR activities in the german branch of Trans.eu. Passionate about foreign languages and translation, that is why the choice of Applied Linguistics in her education was a natural fit. In the private life she is a happy wife and proud mother of her three-years-old daughter.